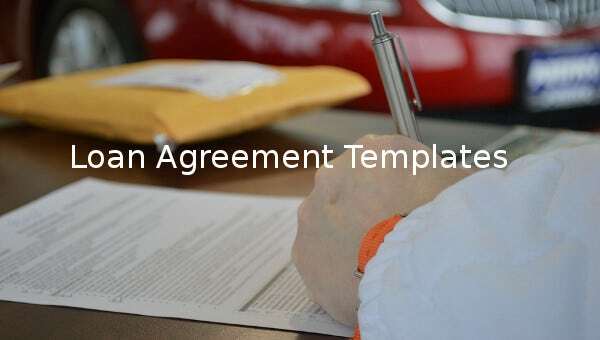 A loan sample agreement template is a type of template which is a record of a loan taken or lends to a person. Generally these templates contain the necessary details of the amount of the loan taken, name of the person lending and the person taking the loan, the amount and nature of the loan, the tenure until which the loan is expected to be repaid and the amount or rate of interest involved. 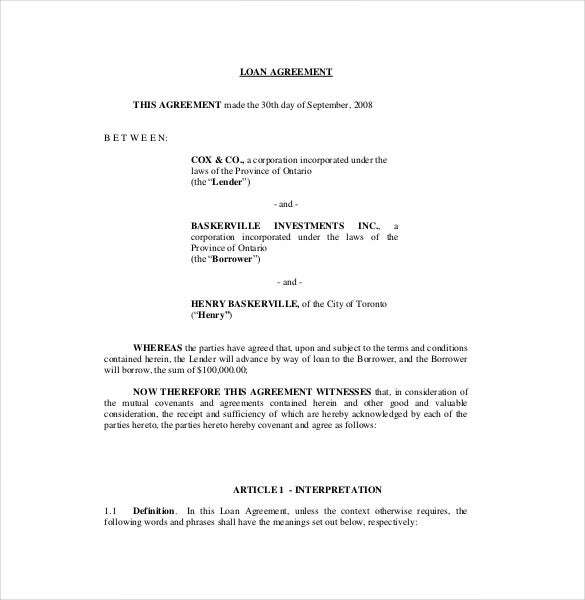 You may also see Lease Agreement Template. 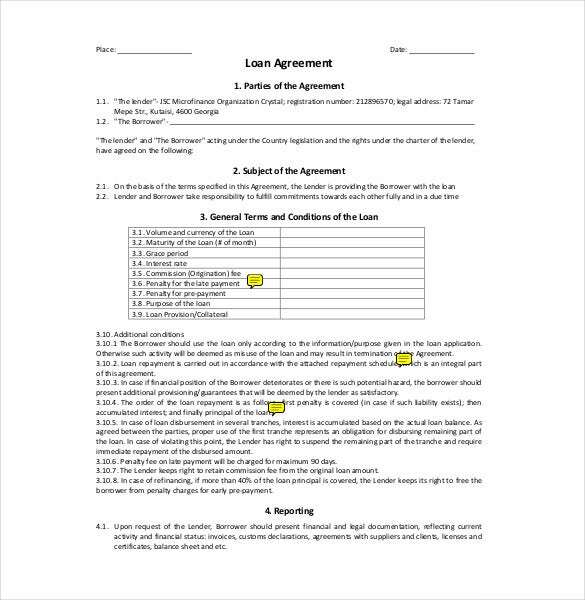 The templates for these kind of templates involves all the requisite information of both the parties, the details of the guarantor, the amount of the loan with the tenure of repayment, the interest rate and all the other different agreement details including the circumstances where the borrower is not able to repay the loan. 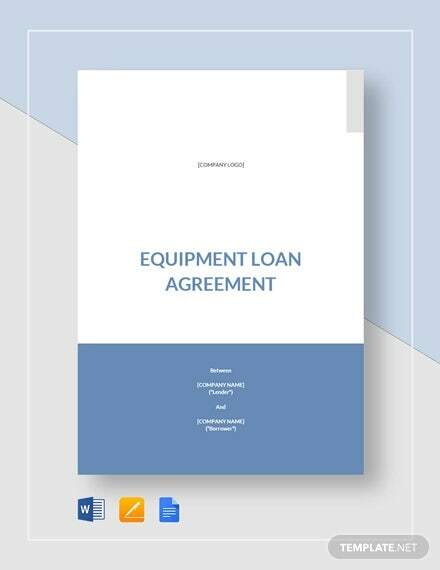 We provide these kinds of Agreement Templates for download in word and PDF formats so as to help to understand these documents properly. 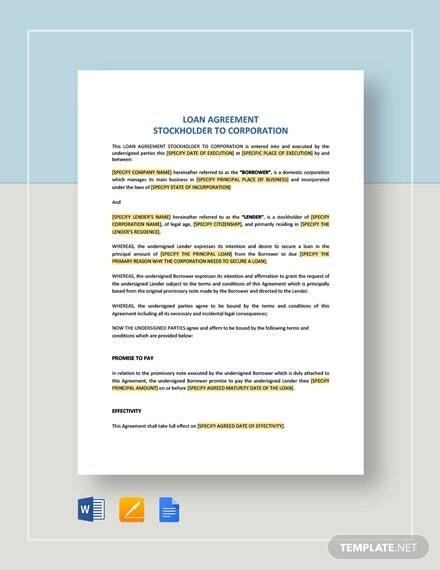 nab.com.au | If you want to give out a loan in the correct legal environment then you need this professionally drafted personal loan agreement template. The Word file covers the party’s details and loan terms. 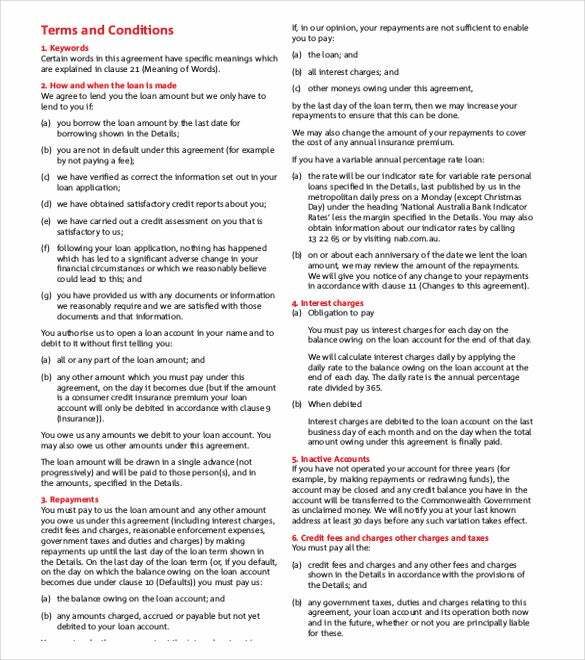 lsuc.on.ca | With our loan agreement template you can create a perfect loan agreement prior to signing with the loan recipient. Download it in Word or PDF and customize it as required. 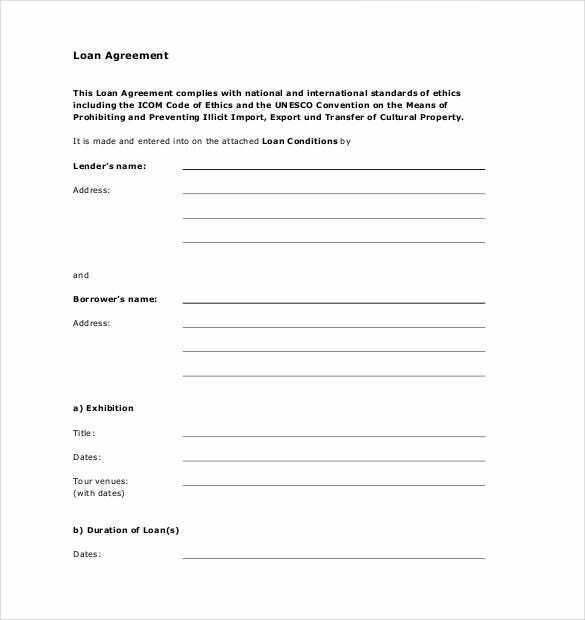 ne-mo.org | You can use this simple loan agreement form to seal a loan deal. It includes the lender and borrower details, the loan amount, duration and interest. Get it in PDF file format. 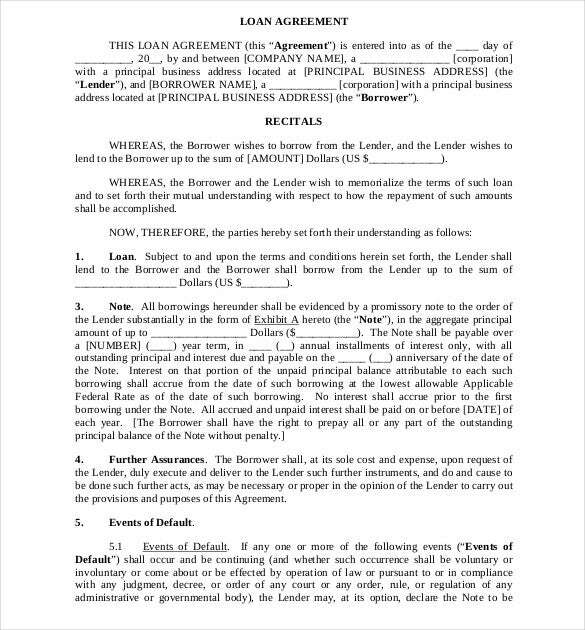 leaplaw.com | With this loan agreement form any lender can be assured that they are legally safe when issuing the loan. 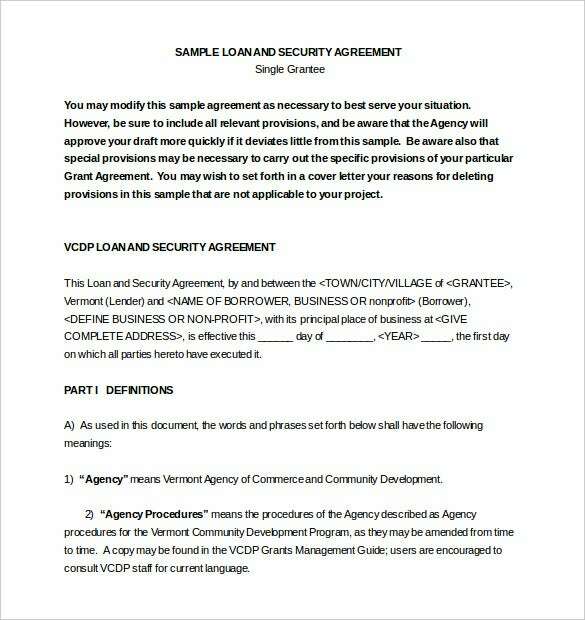 Use it for an agreement with another business and is available in PDF format. finance.mo.gov | When giving a loan based on security, this Excel form is what you need. It is designed with the layout to capture all details including loan amount, repayment period and the security specifics. 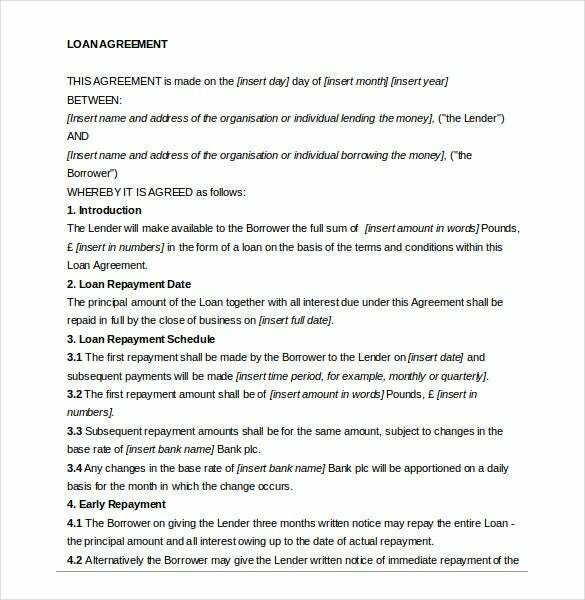 compactlaw.co.uk | This is a simple but all inclusive loan agreement template for use by anyone in any setting. The Word format is very customizable allowing one to change as many parts as possible. 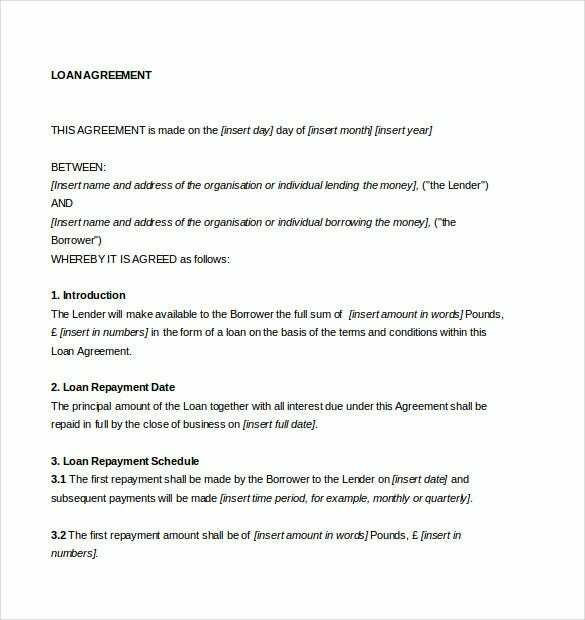 smartcampaign.org | With this loan agreement template one gets to include as many sections and agreement points as possible. 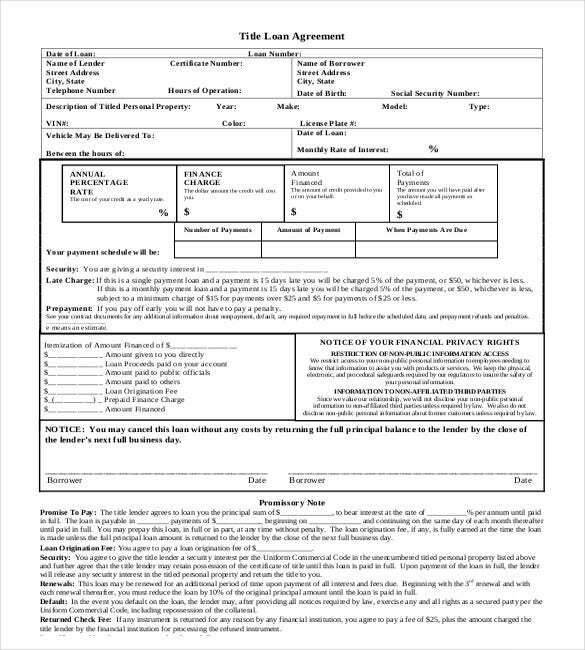 Other than the loan and parties details, the PDF form has grace period, penalties and loan purpose all squeezed onto a page. 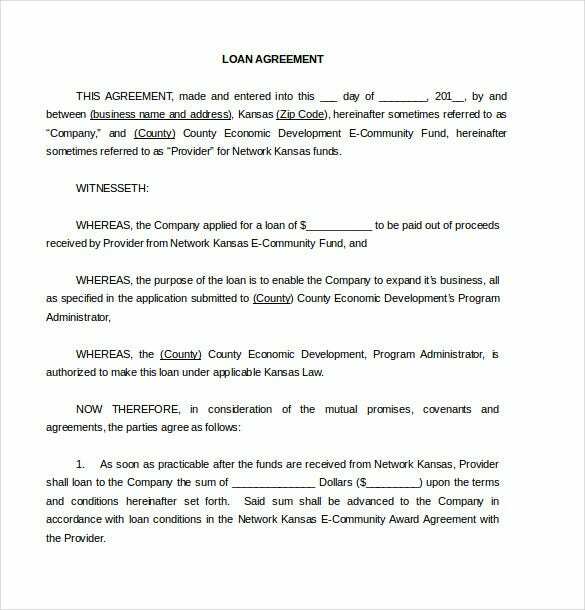 networkkansas.com | If you want to give out a loan, this simple PDF loan agreement template will do. It covers the basics like the parties to the loan, the terms and the Acts under which it is operational. 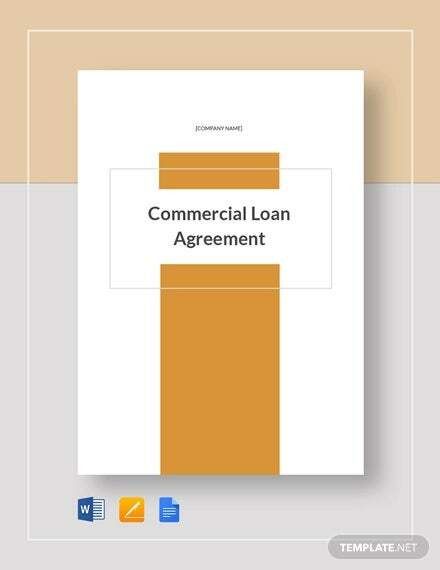 compactlaw.co.uk | It is advisable to always have an agreement before giving out a loan. 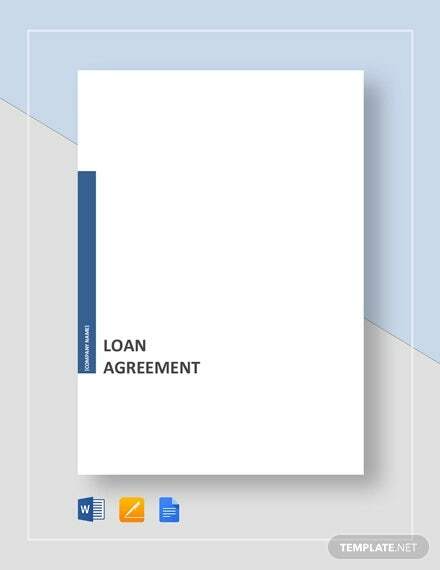 This Word loan agreement template gives you an easy customizable form for any type of loan you want to give. 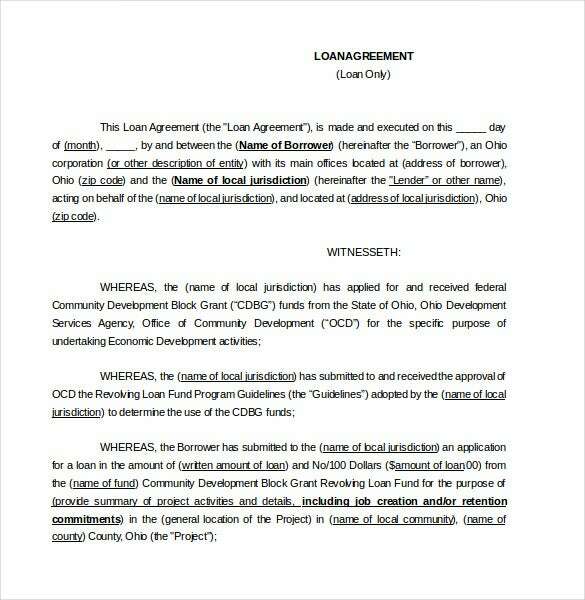 development.ohio.gov | If you have little legal knowledge about loan agreements then this agreement template will enlighten you. The Word template is designed by professionals to make your work easy and to keep you covered.